Venue – Social Work International Conference (SWIC) 2019, 4th Edition, "The Place and Role of Social Work in the 2020s and Beyond"
SWIC 2019 is organized and hosted by the Faculty of Sociology and Social Work of the University of Bucharest. Buses No. 122, 136, 137, 138, 168, 226, 268, 368. For alternative routes, we recommend you use Google Maps functions. Often compared to a “Latin island in a Slav sea”, Romania features a unique familiar feeling in Eastern Europe: its language of a Latin origin, the Latin alphabet (quite rare in this part of Europe) and moreover the Latin temperament and friendliness of its people – all make of Romania a place where most visitor feel very comfortable. Romania’s history has not been as idyllically peaceful as its geography. Over the centuries, various migrating people invaded Romania. Romania’s historical provinces Wallachia and Moldova offered furious resistance to the invading Ottoman Turks. Transylvania was successively under Hapsburg, Ottoman or Wallachian rule, while remaining an autonomous province. 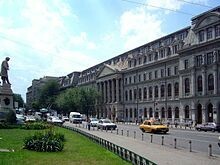 In 1864 Prince Alexandru Ioan Cuza creates the University of Bucharest by bringing together the Faculties of Law, Sciences and Letters as one single institution (decree no. 756 of 4/16 July 1864). 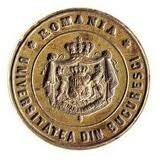 The University of Bucharest is an influential player within the community of Romanian higher education and research. It plays its part in a global intellectual community working towards protecting and reinforcing academic values, as well as towards promoting diversity and international collaboration. Being one of the oldest institutions of higher education in Romania, it bears both the responsibility and the obligation to be a pioneer and a model. 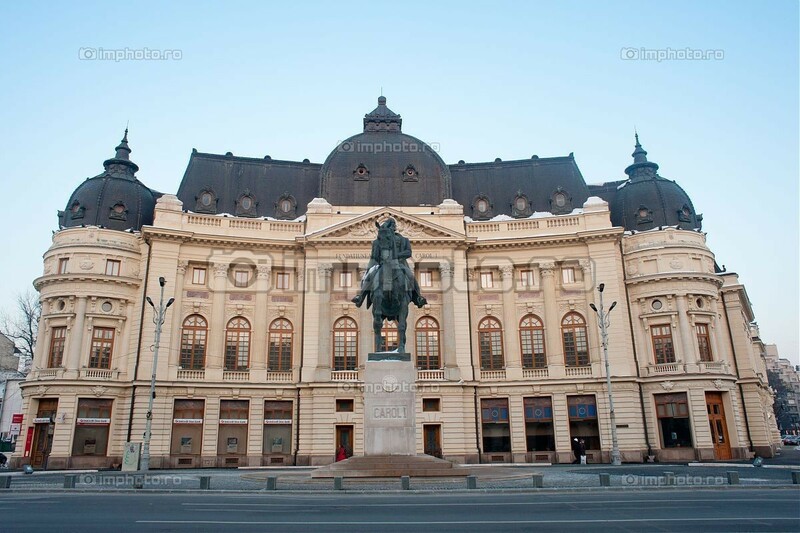 In its 145 years of existence, the University of Bucharest has gained solid national and international prestige, being the first Romanian academic institution in the top 600 universities in the world, with some faculties in top 151-200. 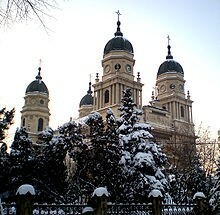 Foreign visitors consider Romanians among the friendliest and most hospitable people on earth. Romanians are by nature fun loving, warm, hospitable, and playful, with an innate sense of humor. According to 2011 census, 88.9% of the inhabitants are Romanians, 6.5% Hungarians, 3.3% Roma and 1.7% other ethnics. 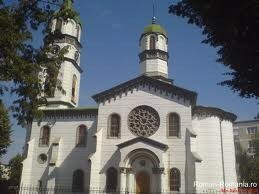 Romania is a secular state and has no state religion. However, an overwhelming majority of the country’s citizens identify themselves as Christians. 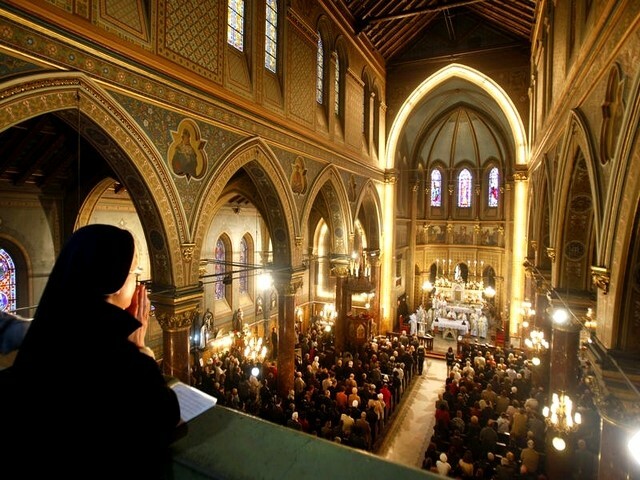 86.5% of the country’s population identified as Orthodox Christian according to the 2011 census, the vast majority of which belongs to the Romanian Orthodox Church. Other major Christian denominations include Protestantism (5.2%), Roman Catholicism (4.6%) and the Romanian Greek-Catholic Church (0.8%). Known for its wide, tree-lined boulevards, glorious Belle Époque buildings and a reputation for the high life (which in the 1900s earned its nickname of “Little Paris”), Bucharest, Romania’s largest city and capital, is today a bustling metropolis. Romanian legend has it that the city of Bucharest was founded on the banks of the Dambovita River by a shepherd named Bucur, whose name literarily means “joy.” His flute playing reportedly dazzled the people and his hearty wine from nearby vineyards endeared him to the local traders, who gave his name to the place. We look forward to welcoming you in vibrant Bucharest! See more information on how to submit your abstract here.